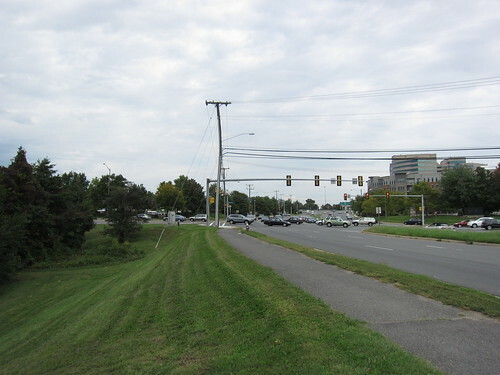 At a busy Northern Virginia intersection, tucked between office buildings, shopping complexes, and cookie-cutter housing complexes, is a small stand of just under five acres. That’s all that remains intact of the land over which some 26,000 men fought over on September 1, 1862 during the battle of Chantilly or Ox Hill. The history of Ox Hill Battlefield Park goes back just short of 100 years. In 1915, Civil War veteran John Ballard deeded a small plot of land for memorials on the site of the battle. 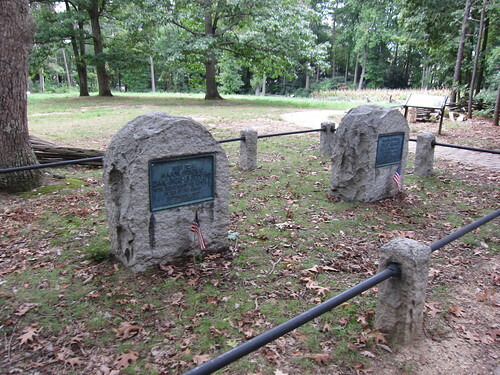 For many years memorials to Generals Philip Kearny and Isaac Stevens were the only visible reminders of the battle. The small plot remained as all around the battlefield the suburbs of the nation’s capital region slowly grew outward following the highways. In the 1980s, developers had plans for even the small plot with the memorials. But as those plans came to light, the first “modern” preservation movement took root. The Chantilly Battlefield Association successfully defended the original plot, and managed to secure additional acres. But the larger expanse of the battlefield was fully developed starting in the late 1980s. West Ox Road still runs north through the battlefield area, but is now dominated by tall office buildings. For a couple decades the 4.8 acre plot remained a woodlot. 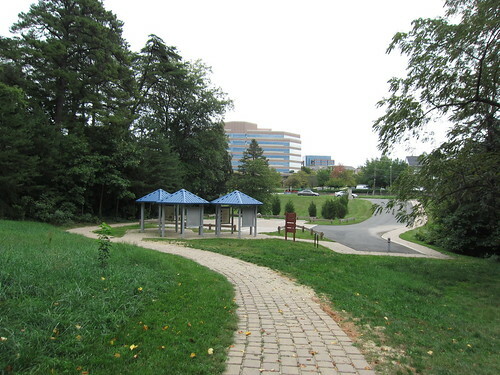 In 2008, Fairfax County Park Authority opened a renovated Ox Hill Battlefield Park. The “new” park includes interpretation to complement the older state historical markers that serviced visitors for many years. The marker set at the battlefield today is “world class” if somewhat compressed in space. 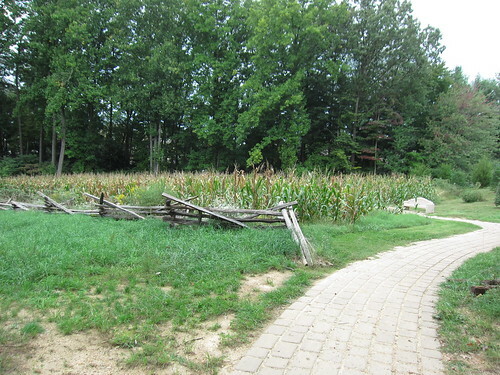 The park authority cleared trees and even restored a corner of the cornfield that featured prominently in the battlefield. Normally, the draw to a battlefield is to study the battle itself. Although one must use a lot of imagination, there are enough landmarks to provide the understanding of the battle. 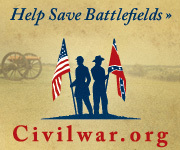 Perhaps more importantly, those five acres of battlefield tell us a story about preservation and preservationists. 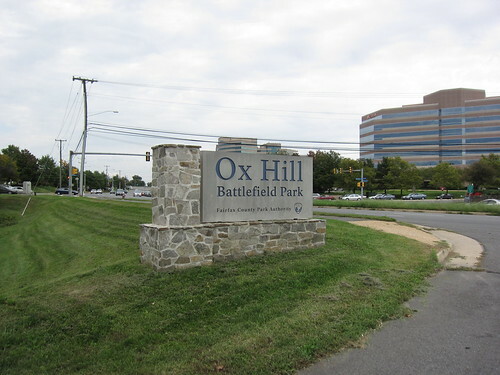 Many of us would like to see a 100 or 200 acre Ox Hill Battlefield Park – something that encompasses the entire area on which the battle was fought. But while possible, that level of preservation didn’t fall into place. But preservationists made an impact, or as I like to say “fought the good fight.” At the 2008 park dedication, Ed Wenzel called the park a “tangible reminder of our Civil War past” (video at the bottom of Civil War Trust’s page). Sometimes preservationists must make the best of what they can get. At the corner of West Ox Road and Memorial Drive, preservationists did more than that. Ox Hill is a perfect example of how imagination and creativity can transform almost nothing into something quite impressive. Those of us that are interested can still visit a small part of the site and the interpretive signage helps us to imagine the rest. Residents get a nice park to walk their dogs and perhaps experience a bit of history at the same time. It is a shame that almost all of the battlefield is lost, but at the same time Ox Hill Park could just as easily been made into yet another generic strip mall.